Krista Nadakavukaren Schefer is Swiss National Science Foundation professor of international law at the University of Basel’s Faculty of Law. 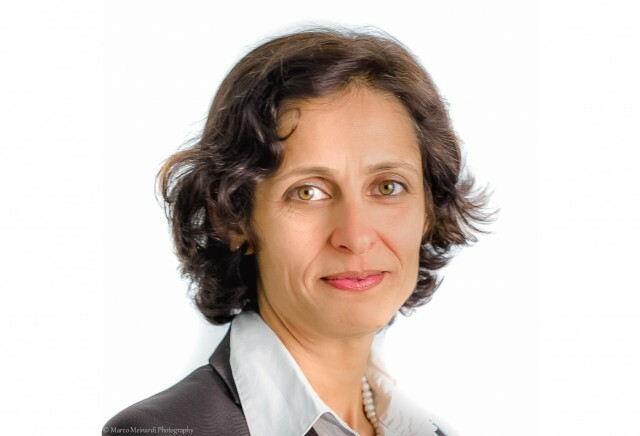 She is a member of the research council of the Swiss Network on International Studies (SNIS) and sits on the executive committee of the Society of International Economic Law. She is interested in the intersection of the international economic law regimes and other areas of international law. Krista’s recent research has looked at the interaction of investment and trade law and with poverty, corruption, and human rights, the relationship between data transfers and international economic law, and the legal implications of obesity. Besides teaching, Krista has published monographs and numerous papers. She is a frequent presenter at academic conferences, and has also given numerous talks for non-academic audiences. She is currently co-editing the Encyclopedia of International Economic Law. Krista has graduated from the University of Chicago with Abs in political science and public policy studies. She received her JD from Georgetown University Law School, and her doctorate and “Habilitation” from the University of Bern. She is admitted to practice law in New York.